This month in 1974, the majority of Arab oil-producing nations ended their embargo against the United States, marking the end of the 1973 oil crisis. 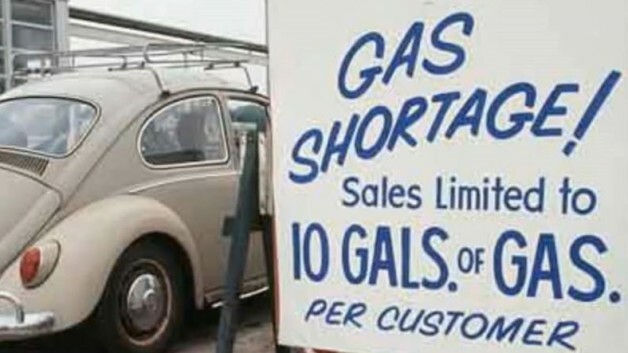 This crisis led to the enactment of the Corporate Average Fuel Economy (CAFE) standards by Congress in 1975. 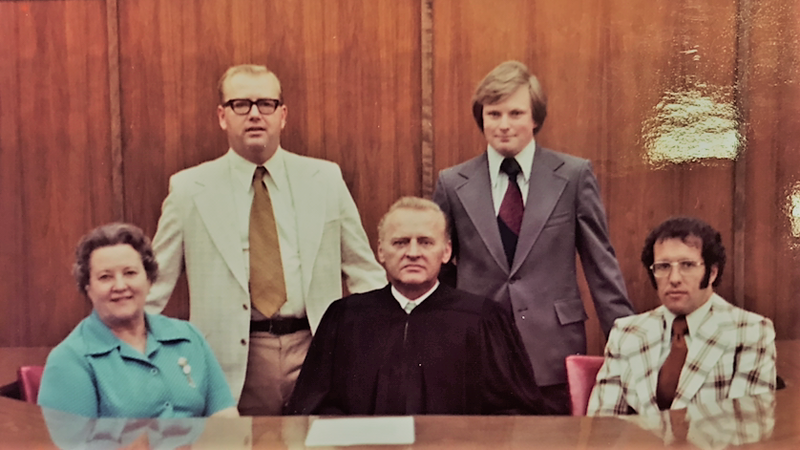 Also in 1974, Miles Zimmerman, who has worked with the firm since 1952, was appointed District Court Judge of Blue Earth County. The Arab-dominated Organization of Petroleum Exporting Countries (OPEC) announced a decision to cut oil exports to the United States and other nations that provided military aid to Israel in the Yom Kippur War of October 1973. In December, a full oil embargo was imposed against the United States and several other countries, prompting a serious energy crisis in the United States and other nations dependent on foreign oil. In March 1974, the embargo against the United States was lifted after U.S. Secretary of State Henry Kissinger succeeded in negotiating a military disengagement agreement between Syria and Israel. Miles Zimmerman was born in 1917 in Washburn, North Dakota. He served in the US Army from 1940 to 1945 in the British Isles, North Africa and Italy, including the Monte Cassino Campaign. Zimmerman graduated from St. Thomas University in 1947 and from the University Minnesota Law School in 1950. Zimmerman spent two years as a law clerk, first to Minnesota Supreme Court Justice and FJLO alumnus Frank Gallagher and then to US District Judge Matthew Joyce. He was a partner in the Gallagher, Farrish, Sheran and Zimmerman law from 1952 to 1974. He was appointed district judge in the Fifth Judicial District in 1974, where he served until retiring in 1987. Left to Right: Charlotte Farrish, Robert Johnson, Miles Zimmerman, John Hottinger, and Jerry Maschka, 1974. Also in 1974, the First National Bank ceased operation in the Ellerbe Building, which was built in 1913. In 1993 the building was integrated into the construction of the Verizon Wireless Civic Center. It is one of the few buildings not demolished during the city’s urban renewal efforts in the 1970s. The First National Bank before restoration and as incorporated into the Verizon Wireless Civic Center. Zimmerman was involved with many legal organizations, including the Blue Earth County and Fifth Judicial District Bar Association and the American Board of Trial Advocates. He was an adjunct professor at the University of Minnesota Law School and was involved in community organizations including the Immanuel-St. Joseph’s Hospital Board, the Board of Education District 77, and Serra International. Zimmerman died on May 22, 1998, in Mankato. He was survived by his wife of 51 years, Romelle Sheran Zimmerman, and their children: Laurel, Donna, Holly and Julie. Romelle was a sister to FJLO attorney and Minnesota Supreme Court Justice Robert Sheran. February 4, 1974: Newspaper heiress Patricia Hearst is kidnapped from her Berkeley, California apartment by members of the Symbionese Liberation Army. 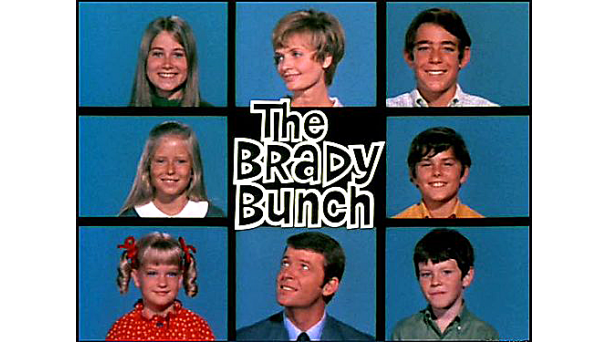 March 8, 1974: The last episode of The Brady Bunch television series airs. 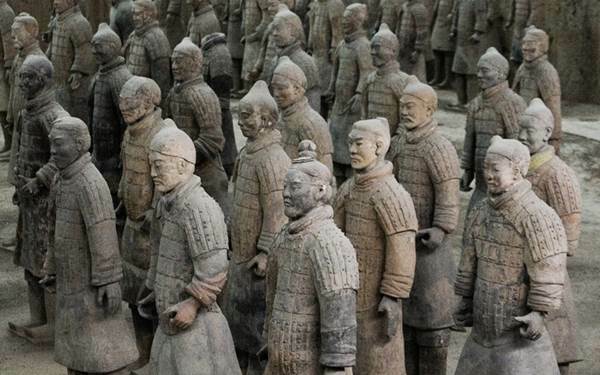 March 29, 1974: Chinese farmers discover the Terracotta Army near Xi’an, 8,000 clay warrior statutes buried to guard the tomb of China’s fist emperor, Qin Shi Huang. The Terracotta Army standing guard. June 26, 1974: The Universal Product Code (UPC) is scanned for the first time, to sell a package of Wrigley’s chewing gum at the Marsh Supermarket in Troy, Ohio. 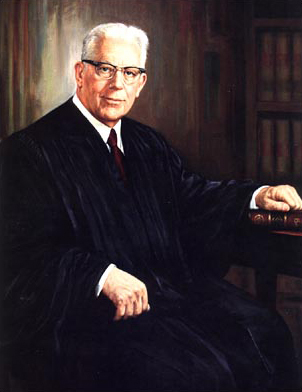 July 9, 1974: Earl Warren, 14th Chief Justice of the Supreme Court, dies at age 83. August 9, 1974: Richard Nixon becomes the first President of the United States to resign from office, an action taken to avoid being removed by impeachment and conviction in response to his role in a third-rate burglary at the Watergate. Vice President Gerald R. Ford becomes the 38th President upon Nixon’s resignation, taking the oath of office in the East Room of the White House. August 26, 1974: Charles Lindbergh, the first man to fly solo across the Atlantic, dies at age 71. Lindbergh spent most of his childhood in Little Falls, Minnesota and Washington, DC. 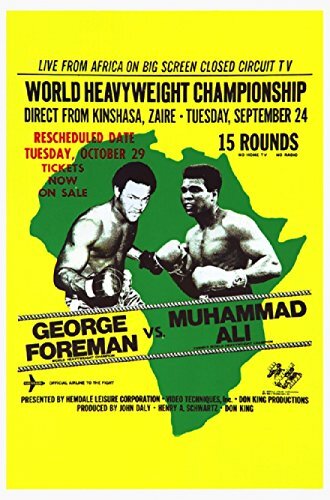 October 30, 1974: The Rumble in the Jungle takes place in Kinshasa, Zaire, where Muhammad Ali knocks out George Foreman in 8 rounds to regain the Heavyweight title, which had been stripped from him 7 years earlier. November 20, 1974: The United States Department of Justice files its final anti-trust suit against AT&T. This suit later leads to the breakup of AT&T and the Bell System. 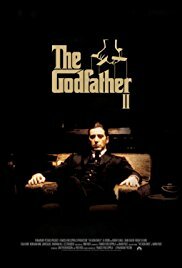 December 20, 1974: The Godfather Part II is released and goes on to win the Academy Awards Best Picture 1975.